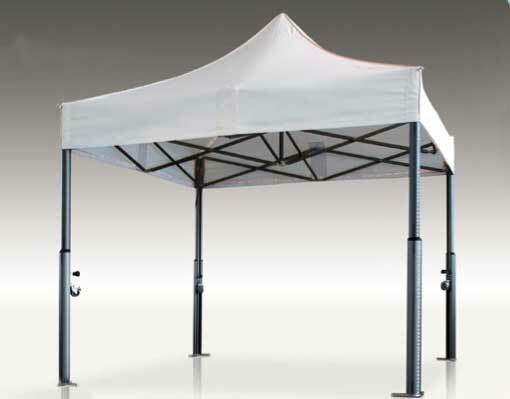 Vitabri and agency partner GM Canopies have announced new canopy products for 2013/2014. These include the new V2 luxury range of canopies. A technologically advanced robust canopy solution it features new adjustable aluminium height control with super easy installation. This canopy is available in three sizes 3m x 3m, 4m x 4m and 5m x 5m.